Skip™ is always busy optimizing orders by integrating text messaging, mobile web and POS systems. 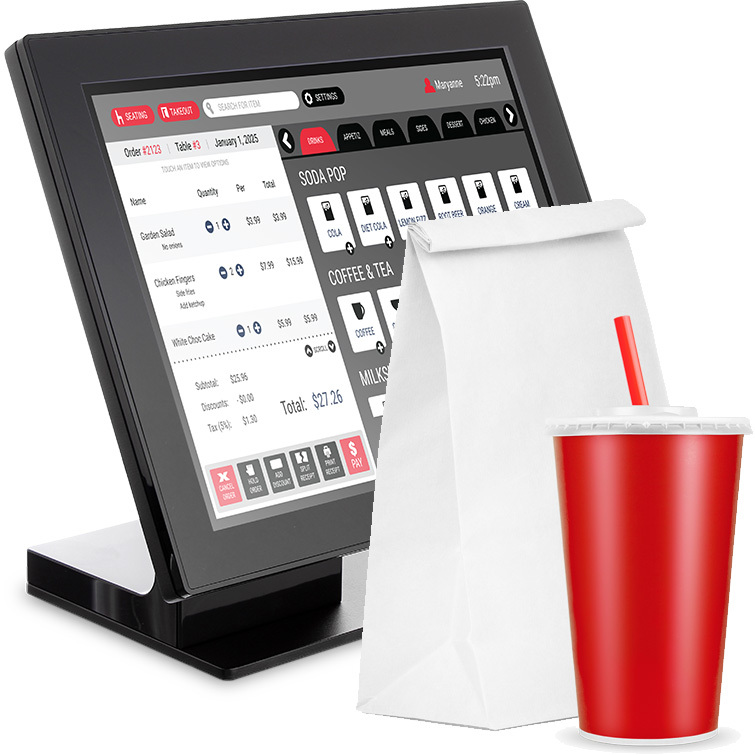 He connects with your existing POS ordering systems utilizing APIs and custom development when necessary. Skip is trained on your entire menu using Artificial Intelligence and Natural Language Processing techniques to feed cloud-based, confirmed, structured orders into your existing order channels. With the growth of food delivery, text orders can make ordering and reordering even that much more convenient with no app required. Skip is remarkably flexible and can integrate with third-party food service delivery partners to provide food delivery customers an “app-less” ordering solution. With Skip, now all of your customers that are ordering items from your eCommerce website can text their orders, tap to reorder and pay on their mobile devices. With 97% of Americans using text messaging at least once a day, Skip could help text orders become the preference for a large segment of your customers. Coming soon…Skip loves partnerships, so skip.us will soon feature all food delivery partners by zip code to help drive more orders into your current ordering platforms!